Implantology, dental CAD/CAM, reception of your digital impressions, the Excellence laboratory proposes a set of services adapted to each of your requests. 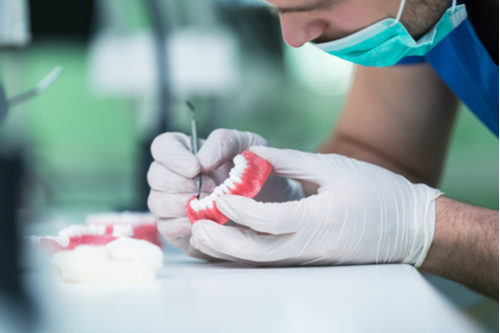 Equipped with innovative digital systems, our team accompanies you on a daily basis for the production of your dental prostheses in Paris, and more particularly in Essonne. Our dental technicians put at your disposal all their skills in order to offer you a quality work in adequacy with each of your needs. At the heart of the Essonne department in Evry, our laboratory, with over 20 years of experience, designs and manufactures quality parts using precise, high-performance 5-axis machines. Tailor-made design or traditional dental abutments, our laboratory of specialized dental technicians allows you fast and precise services. Joint prostheses, adjoint, combined, implant-borne, discover all our achievements. 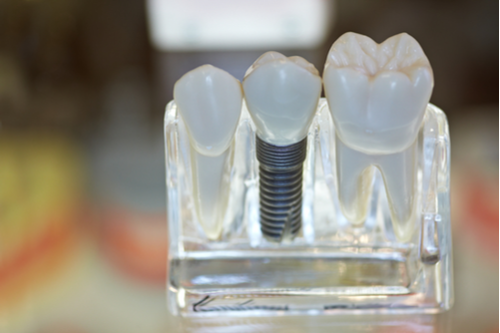 For more than 8 years, the Excellence laboratory has exclusively used Zirconia for the design of dental crowns according to the technical and clinical realities of each application. 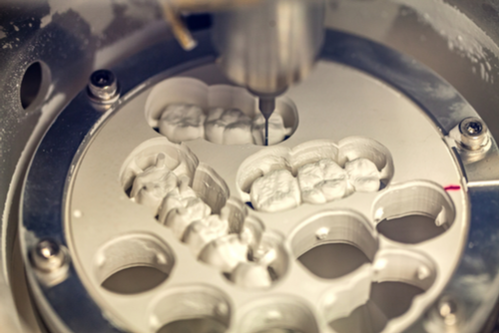 Lighter, and above all more aesthetic, the Zirconia crown requires total control of production. With over 200,000 machined parts, we offer the widest range in France. For over 18 years, our dental laboratory in Essonne has been designing and manufacturing high quality work for dental offices and dental surgeons. We work exclusively with high-performance machines and resistant materials for a service that meets your expectations. Copyright © 2019 Labotatoire excellence. Mentions légales Création PIXELYS. Tous droits réservés.